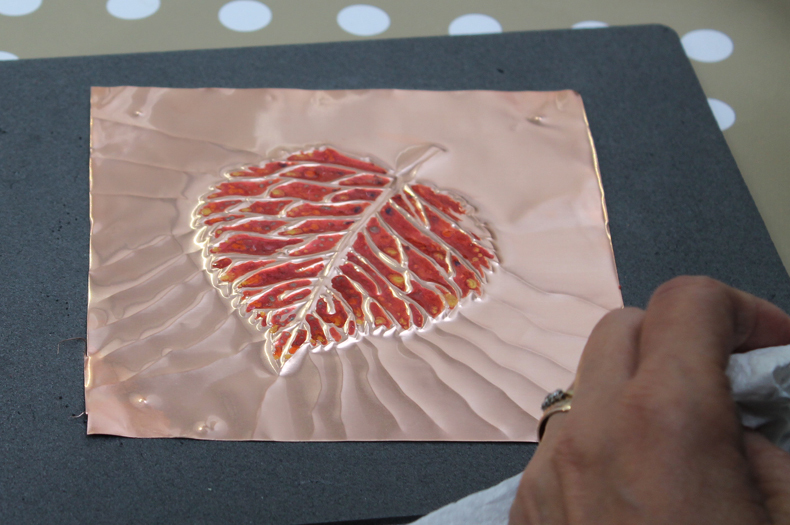 Using the techniques learned you will then produce a larger piece of embossed copper approximately 11cm x 11cm which will be mounted and framed to take home as a finished piece. This workshop will take place in our light-filled and inspiring studios at Sneinton Market Avenues. We are centrally located with plenty of on-street parking (pay at meter) as well as several car parks nearby, and we are only 10 minutes walk from Lace Market Tram Stop and Nottingham Station. 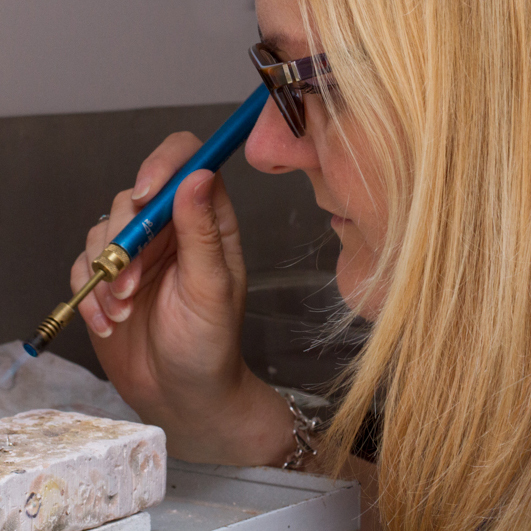 £38pp includes tuition, materials, tea/coffee & cake! Please let us know if you have any dietary requirements or allergies when booking – we don’t want anyone to miss out! Suitable for over 16’s, no previous experience needed.